Any home or business in Lynnwood, WA relies heavily on its electrical system. To have the system functioning at peak efficiency, it is important to hire reliable electrical contractors for handling all electrical installations and repairs. 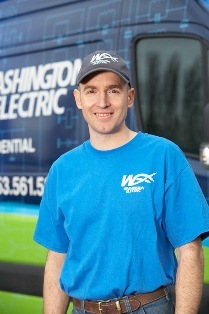 Hire Washington Electric. We are fully licensed, bonded, and insured electrical contractors who have been serving the community since 2010. We are full service electricians catering to both residential and commercial customers. 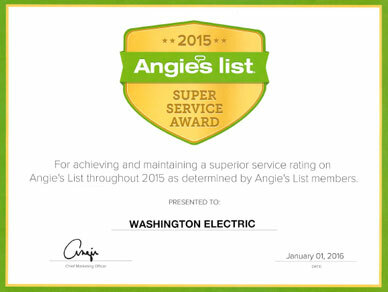 We make sure our electrician provides Lynnwood customers with quick services, without unnecessary delays. 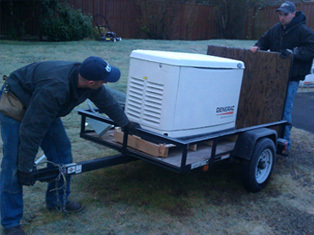 Therefore, we send along well-equipped service trucks when our electrician attends service calls in Lynnwood. Electrical problems can develop any time, and once they crop up they need to be resolved without delay. Power outages can stall your household or business and the hassles keep increasing until the electricians reach your Lynnwood property to fix the issue. Make sure that the electrical breakdown does not catch you unprepared. Keep our contact number handy and call on our electricians as soon as the problem occurs. We are 24/7 available electrical contractors and have on-call electricians to help you through the issue over the phone. 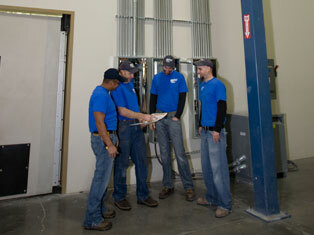 If the problem persists, we immediately dispatch our electricians to your Lynnwood property. We do ensure that the speedy services of our electricians in Lynnwood do not come at the cost of quality. 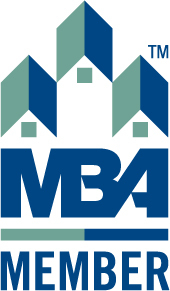 Our family owned and operated business considers customers it's biggest asset. 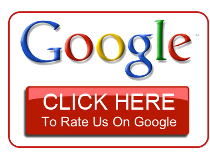 Customer safety and satisfaction are the top priority in all the jobs we handle as electrical contractors in Lynnwood. Whatever your electrical needs, you can be reassured when our electrician works for you. 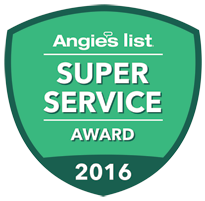 Our dedicated, customer-oriented approach has helped us become one of the most trusted electrical contractors in the Lynnwood area. Let Washington Electric be the electrical contractors to handle any electrical installation or repair you need in your Lynnwood property. Call 425-332-5855to speak to our electricians.